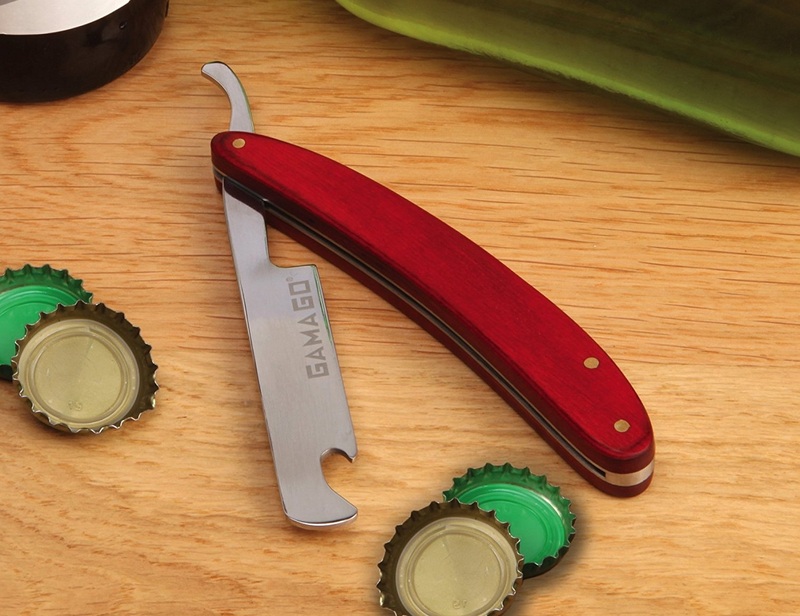 The Close Shave Bottle Opener is a bottle opener that looks like a barber’s razor. 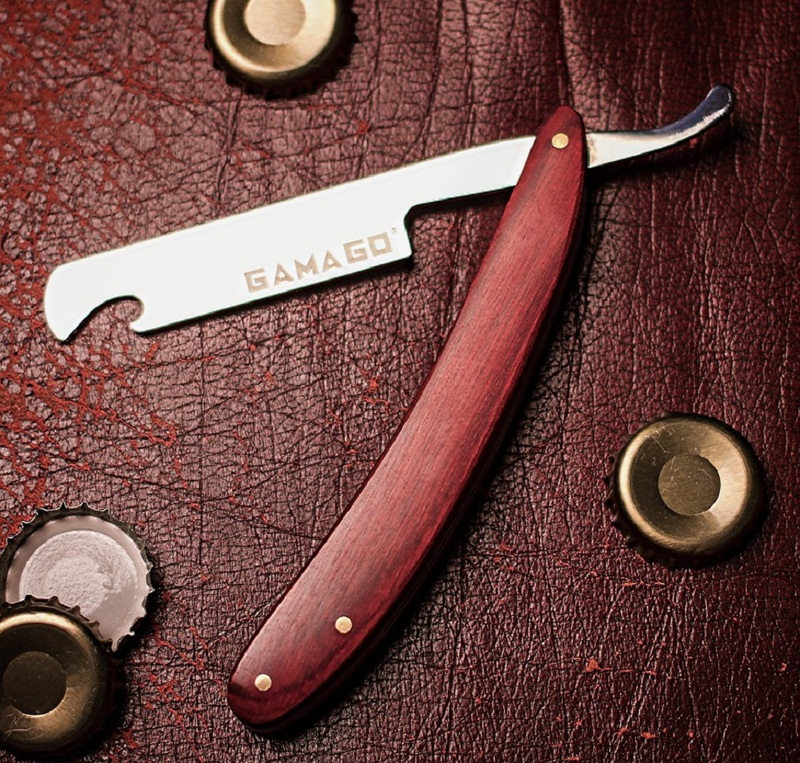 The hard wood handle and snap-open stainless steel blade make it a very authentic-looking razor that any barman would be proud to use for shaving off the caps from ice-cold beers and other beverage bottles. 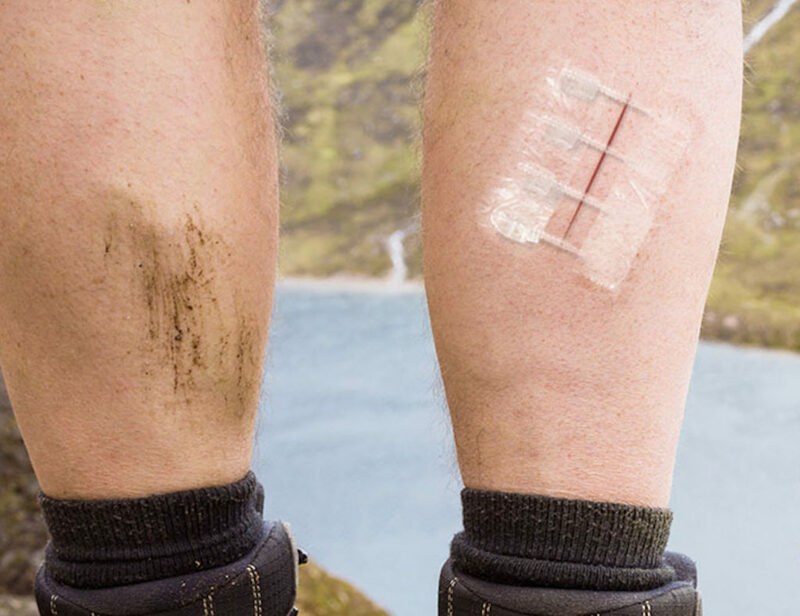 You could possibly scare a few drunk patrons into thinking you’re some kind of tough guy who opens beers bottles with a razor, but that’s about as dangerous as it could possibly be. 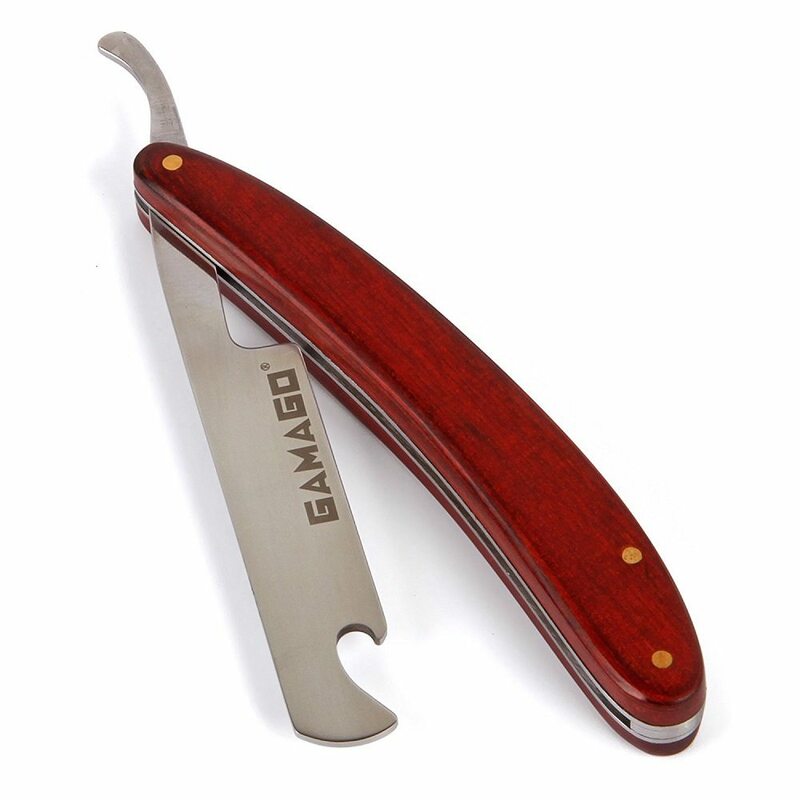 The “blade” doesn’t lock when you snap it open. 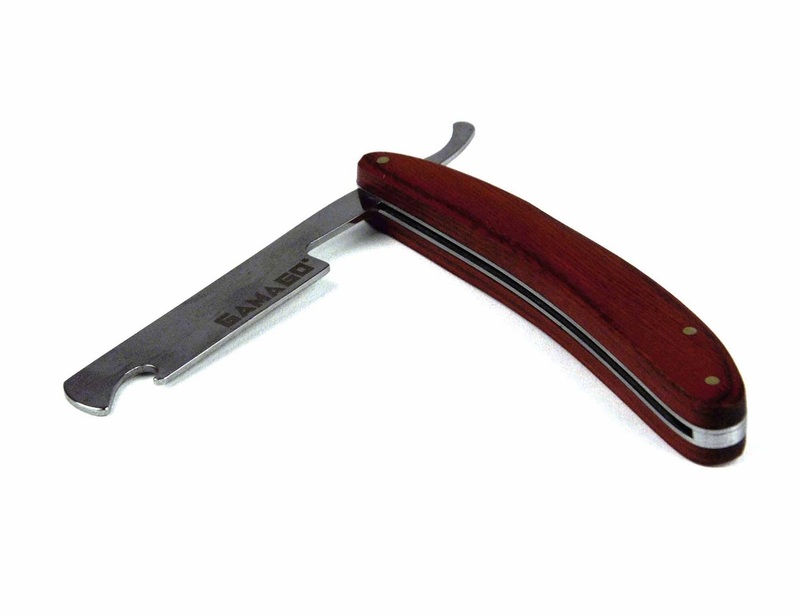 It’s not sharp, and you’d be hard pressed to cut a block of cheese with it. What it does do very well is uncap bottles, and quite effortlessly too.